Because of the pixelation in front of D.A.R.Y.L. it looks like he’s holding a dong. Which one are you calling cute? The kid in the front, the kid sleeping in the back or THE IPC? That’s a great idea for a movie challenge. Wow, D.A.R.Y.L.! 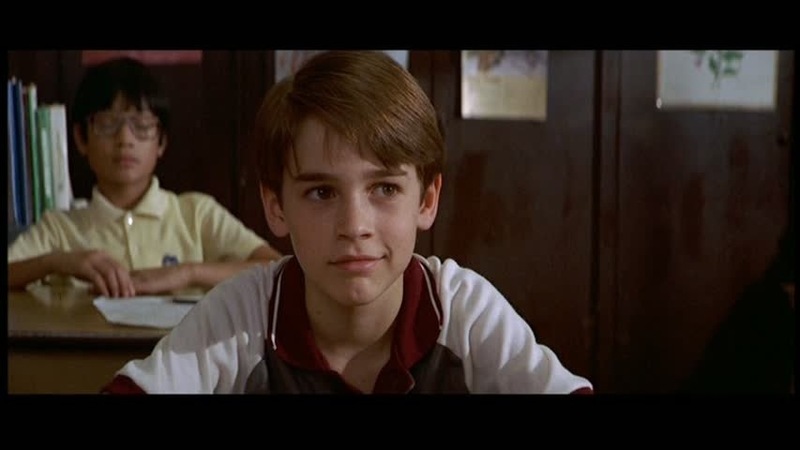 I loved this movie when I was a kid. 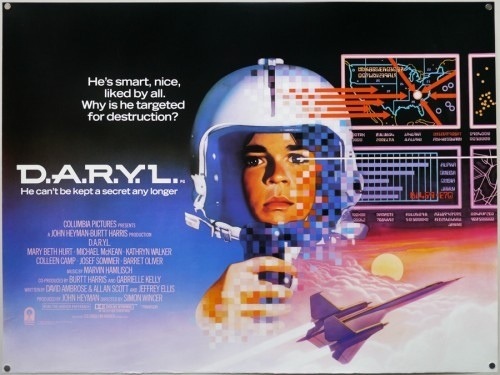 The perceived trauma of watching the ostensible death of D.A.R.Y.L., then soothed by his eventual resurrection, produced an extremely powerful set of contrasting emotions for me as a child. This was the first review I’ve read of yours, and I enjoyed it very much.